Clinton Hill Co-ops are located in the heart of Clinton Hill’s historic district, a vibrant, diverse, and urban Brooklyn neighborhood now a mecca for artists, musicians, young families & foodies alike. As you stroll through the neighborhood you can see the rich diversity of architectural styles including brownstones, carriage houses, the Pratt mansions and beautiful churches throughout the community. 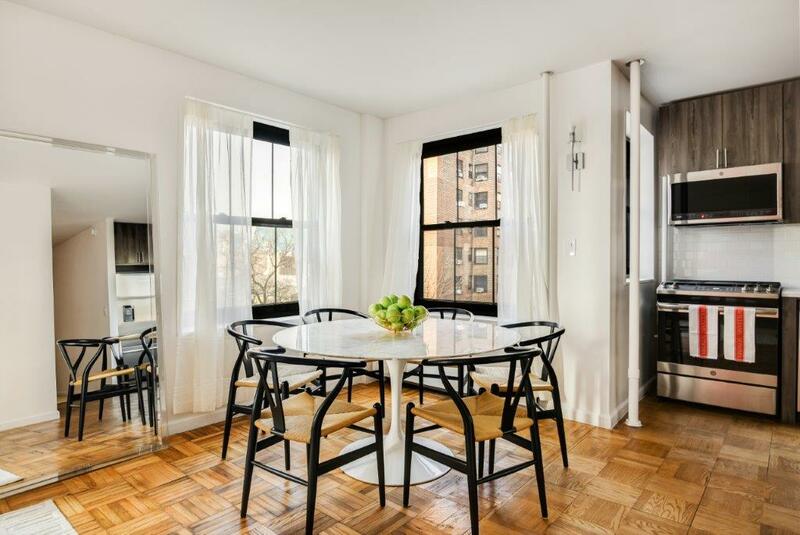 The area is accessible by G, C, And Q trains and is only a short distance away from the Brooklyn Academy of Music, Fort Greene Park and Atlantic Terminal/Barclay’s Center. These renovated homes seamlessly blend a secure, pre-war building feel with impeccably comfortable, modern standards of living. Designed for the Brooklyn lifestyle, Clinton Hill Co-ops present an excellent opportunity to own a stylish, affordable home in New York's most vibrant borough. It is our goal to make purchasing a home at Clinton Hill a completely stress-free experience. Take advantage of purchaser tax benefits today with low down payment options, mortgage interest deductions, and real estate tax deductions. Stop throwing your money away on rent and start investing in your financial future!